Thankfully, some scientists are hard at work answering the first two—now, a scientist from NASA’s Vegetable Production System called “Veggie” says space viticulture might be possible with the right technology and a lot of patience. Veggie grows a variety of salad-type crops aboard the International Space Station (ISS) for astronauts to enjoy. 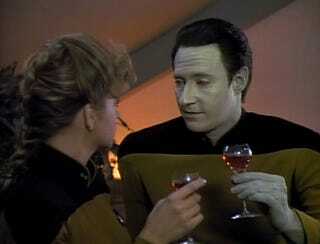 NASA is not currently working on growing wine vines in space, though they definitely should be. 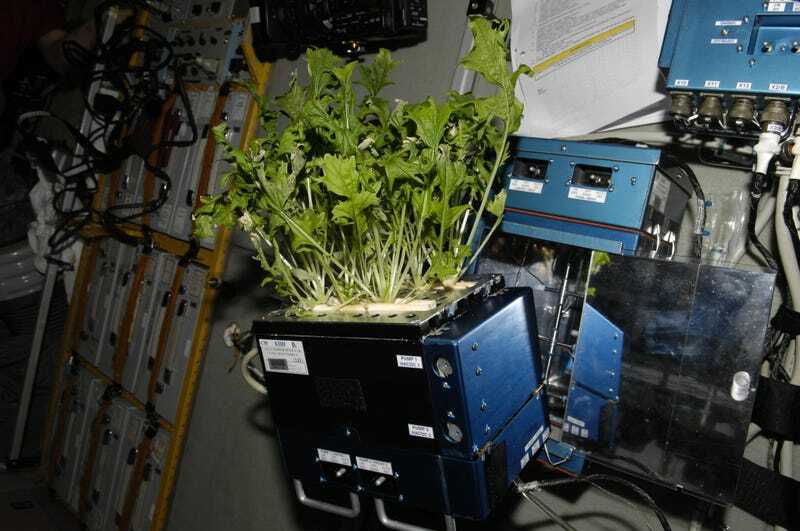 That said, the agency has some experience growing plants in small chambers aboard the International Space Station (ISS), so the Veggie team knows about growing things in tight areas.